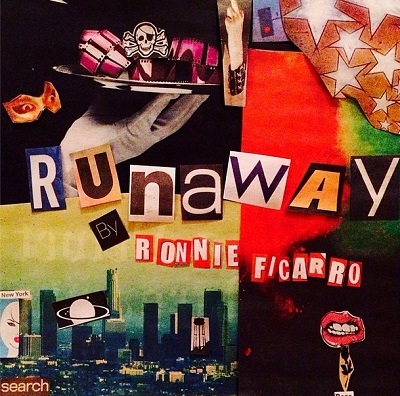 Ronnie Ficarro has released a solo single titled “Runaway” on iTunes. I just want to thank all the fans for there support and kind words during this time. I am ok! No hard feelings and we're all friends still.